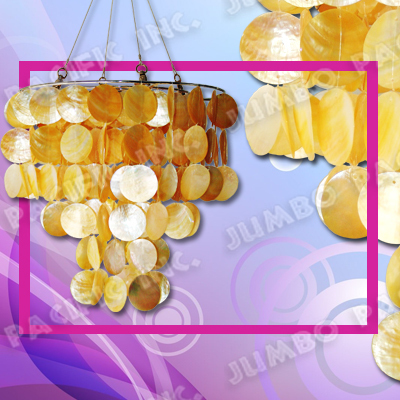 Description:3 layer regular color Mother of pearl shell hanging chandelier in 50mm round MOP chips. 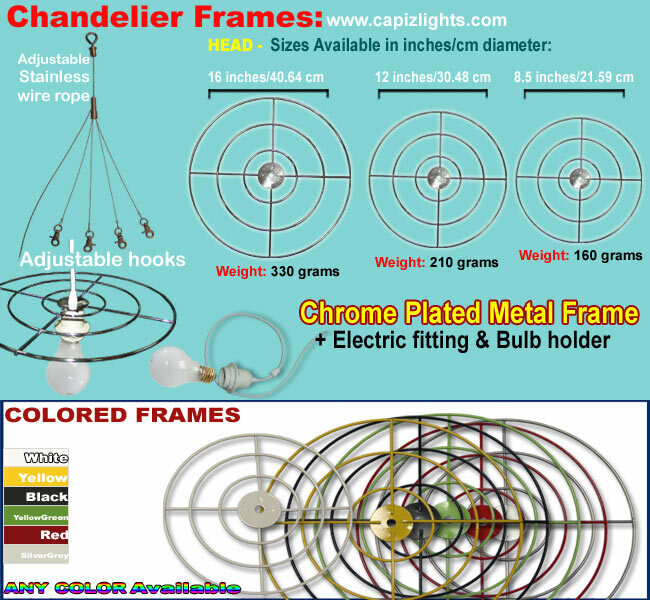 Available in any colors, size and design. Height:12.5 inches / 31.75 cm base to bottom. 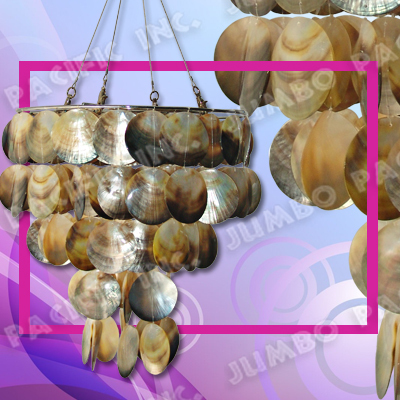 Description:3 layers blacklip shell chips natural color design. Height:13 inches base to bottom.